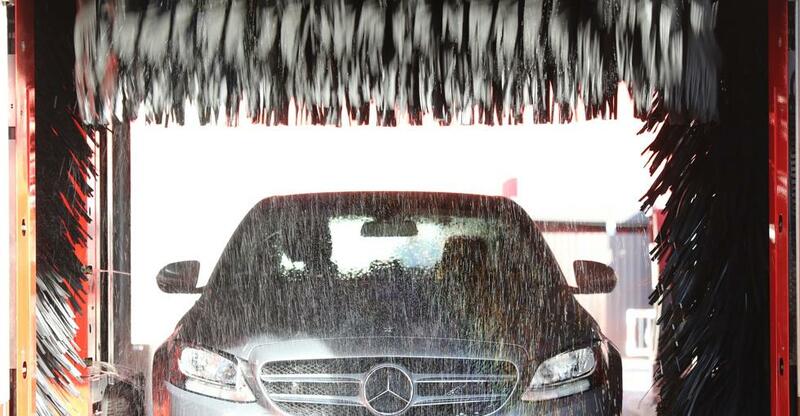 A car wash can be an ideal purchase for someone wanting to run their own business. There are many car washes for sale that range in price so that you can find the right car wash for your available capital. There are several important factors, however, that should also come into play when you are deciding which business will be right for you. The number of cars on the roads keeps increasing and this means more business for car washes. There is a lot of competition in this industry- to be successful you will have to find a way to stand out. Improvements in car washing technologies have led to more efficient options in the industry. The location of your car wash is very important. This is the kind of service that people don’t usually go out specifically to get. They usually see a car wash business and are reminded that they should do it. Your car wash needs to be easily accessible and visible from the road. The more convenient it is the more likely people are to use it. Shopping spaces in residential areas are good locations for car washes. The best way to make sure that you get a lot of customers is to be in a high traffic area. Will there be enough space for the cars that you are washing? Will there be enough space for the cars that are queuing? What kind of guarantee do you have on the space that you are using and for how long? It can be difficult to find a good site for your car wash so make sure that you have any agreements with the person that you are leasing it from in writing. One of the biggest challenges that are facing car wash owners in South Africa at the moment is access to water. Consider which province you are operating in and how possible water restrictions will affect your business. You may need to apply for a permit under the restriction by-laws. Customers are becoming more environmentally conscious in general so consider if you want to include an eco-friendly aspect to your business including using technology or products that allow for the use of less water. This could also be a good selling point for your business that can help you to stand out from the competition. When you buy a car wash you will need to have a good understanding of the industry and the market. There is no shortcut to getting the information that you need. If you want to be successful you will need to speak to other carwash owners and managers, research online and get as much understanding about each location that you are thinking of opening in. Once your business is open, you will need to have good management skills so that you can keep your staff motivated and happy. They will ultimately be who your customers are interacting with so happy staff equals happy customers. Trustworthy staff are also essential in this business. Will you focus on businesses or individuals? Will your business be hand-wash or automated wash? What will the cost of cleaning products and wages be? Buying the right car wash for you will only be possible if you have done as much research as possible and discovered whether your potential purchase ticks all the boxes.